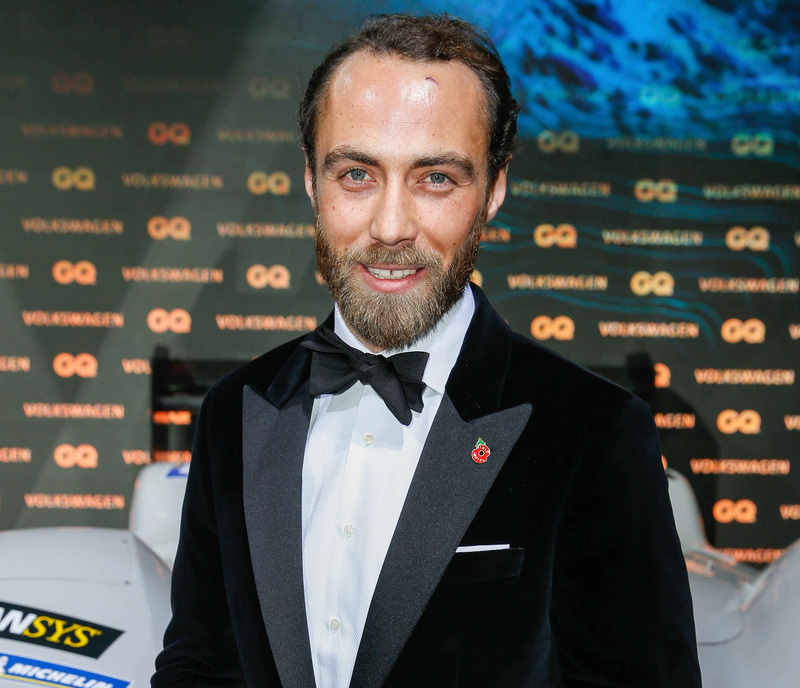 He may be the Duchess of Cambridge's brother, but it seems that James Middleton gets just as excited about the royal palaces as we all do. The 31-year-old recently shared an adorable snap on his Instagram account, of the moment he and his beloved pet pooch Mabel paid a visit to Buckingham Palace – one of the royal family’s many residences. Sharing a cute photo of Mabel looking out at the impressive horse guards patrolling outside the palace, James wrote, ‘The look of: “Hello, I’m Mabel. What’s your name?” 😂💂‍♂️🐾 #londondogweek #londoninthesun #buckinghampalace’. You can see James’ adorable photo HERE. During the day, James was pictured cycling around London with Mabel in a carriage at the front of the bike – so cute! James is a keen dog lover, and has five pet pooches of his own; Mabel, Zulu, Ella, Inka and Luna. Of course, it’s not the first time Kate’s brother has been on a trip to Buckingham Palace. 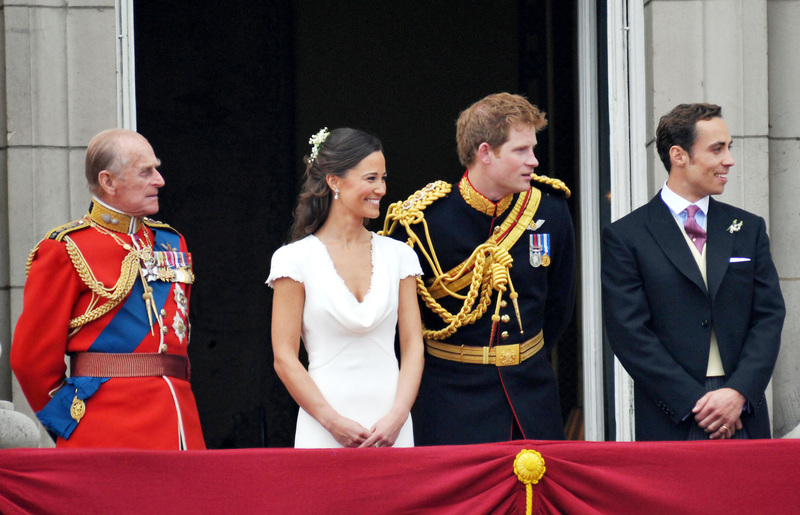 At his sister’s wedding to Prince William back in 2011, James stood proudly on the balcony of the historic building, alongside the rest of the Middletons and the royals, to wave to the general public below. Inside, he and his family also joined Kate and William, Prince Harry, the Queen and Prince Charles for some family portraits to celebrate their nuptials. Of course, it’s unlikely that he visits regularly now, probably prefering to see his sister and brother-in-law at their home in Kensington Palace, or their cosy country abode, Anmer Hall, in Norfolk.